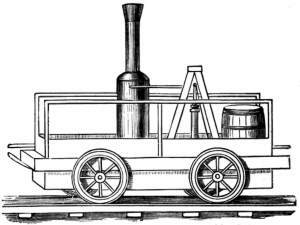 American inventor, manufacturer and philanthropist who built America's first steam locomotive, the Tom Thumb. He founded The Cooper Union for the Advancement of Science and Art in New York. 12 Feb - short biography, births, deaths and events on date of Cooper's birth. 28 Aug - births, deaths and events on date of Tom Thumb locomotive's first run. Peter Cooper, by Rossiter W. Raymond. - book suggestion. Booklist for steam locomotive history.